HARRIS COUNTY, Texas (NewsFix) — An infant found abandoned in the grassy area of an apartment complex in northwest Harris County Thursday morning is expected to be OK, deputies said. 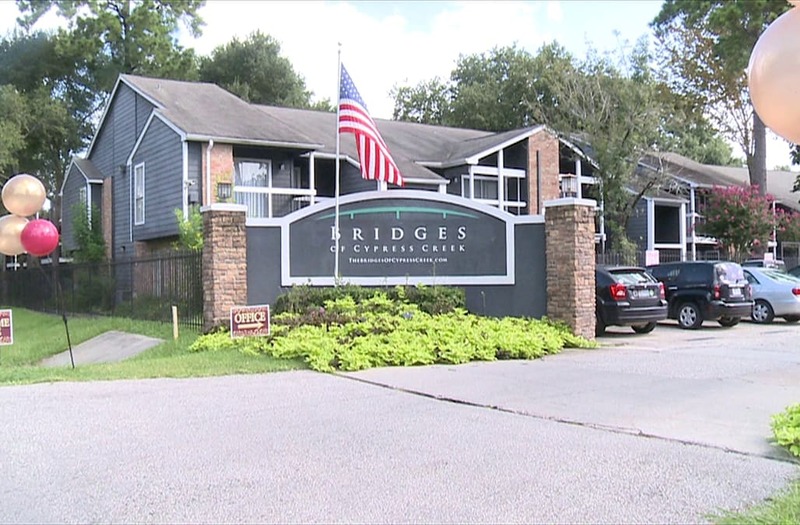 Investigators said the newborn, a little girl, was born just hours before her discovery at the Bridges of Cypress Creek apartment complex on Red Oak Drive. A neighbor and former classmate of the victim's mother told NewsFix the child was naked in the bushes, soiled with dirt and covered in ants. "How could they do this to their own baby," the neighbor said. "It's just heartless." Officers have detained a woman in connection to the case. It's still unclear what the woman's relationship is to the child.